I'm sure it will do the job but I have never stood on one of them. 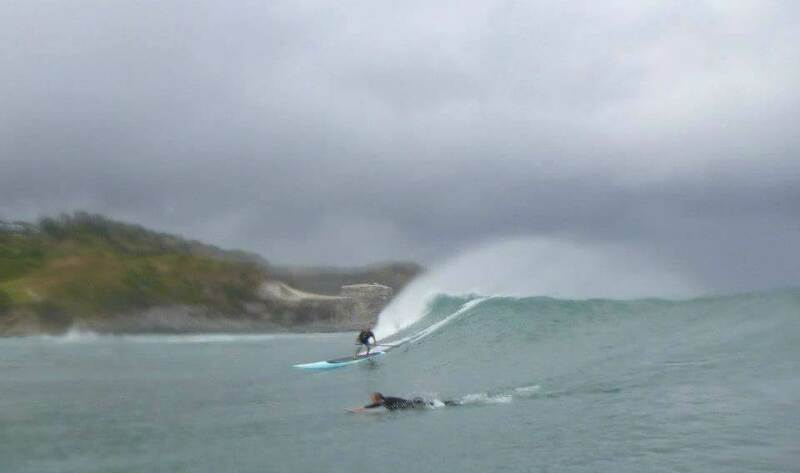 I have however been using a JL M14 for a couple of years and sometimes take it out surfing - HUGE fun! You ain't going to succeed on anything steep but if there is a hint of swell it picks it up and flies. I have surfed it mainly in waist high stuff but pick up swells way out that I could never do on any of my other Surf SUPS. Great DW board too and fine for touring. Love my Dart. Not the fastest for flatwater, but Board is searching for Downwind and Waves. Very stable. Usable in stormy winds (first pic is made in 9 Bft Wind). I have seen the new Dart Pure Version 2017 on Facebook which will look great and is cheaper than the Carbon. I snapped it up...sorry. But it has gone to a good home and will thrashed down Auckland harbour on windy days. 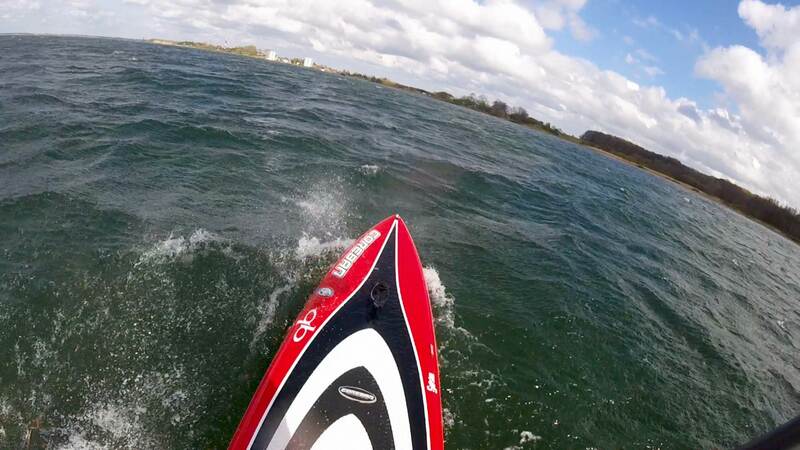 I am sure the NSP and Dart will be good but if you can get a SIC V1 or V2 they are the bomb downwind boards. I can vouch for the NSP DC, I have a 14x29 that picks up waves from ankle high to quite big. Doesn't turn too well due to the rails but great fun and gets a lot more mileage than the short boards. Nice....yes that board can handle juice not had it out in that sized waves myself.....bet the 12 6 is a real fun surf DW board too. 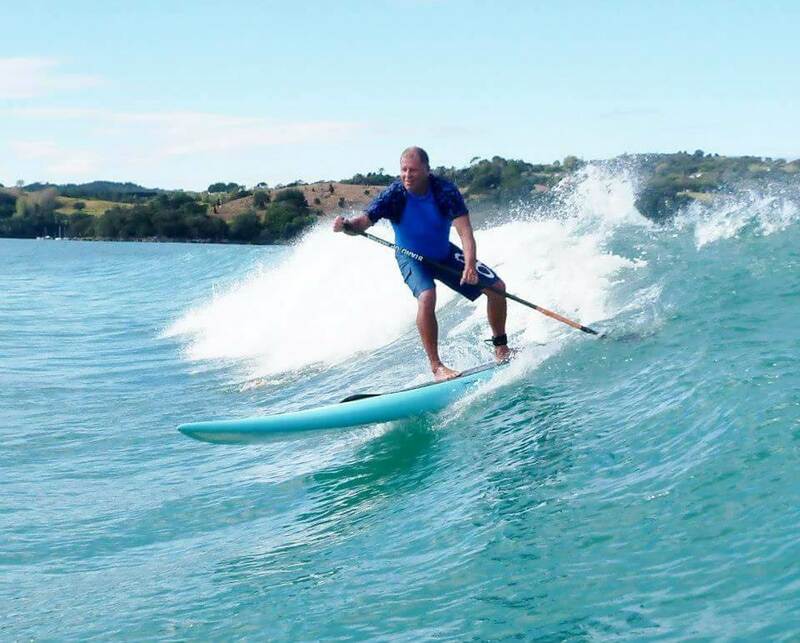 I see your dilemma... get a more downwind board that has rocker (will be slower in the rotorua flats), or get a flatwater board that can surf... in this case I would recommend the SIC X-series. These boards are flatwater with a pointy displacement nose but have loads of tail rocker so you can easily step back to lift the nose for kick turns or keeping the nose up, or on downwind bumps (requires moving on board though). Would be a bit of a handful on steep/late drops. I surf my X14 x 24 all the time on the surf up to 2ft. Also last friday in 30 knots for a double downwinder. They also make a 26 wide and a 27or28 wide. I thought about getting a Sunova Search for that purpose too, but was put off by the LiftSUP handle. Looks good otherwise though. The Dart surfs fine. The M14 is the best DW board for surfing that I've owned. Next is the Bullet V2, which is also surprisingly good. Then the Bullet V1, and then the Bark Vapor. I've got other DW boards I surf too, but they aren't currently on sale. 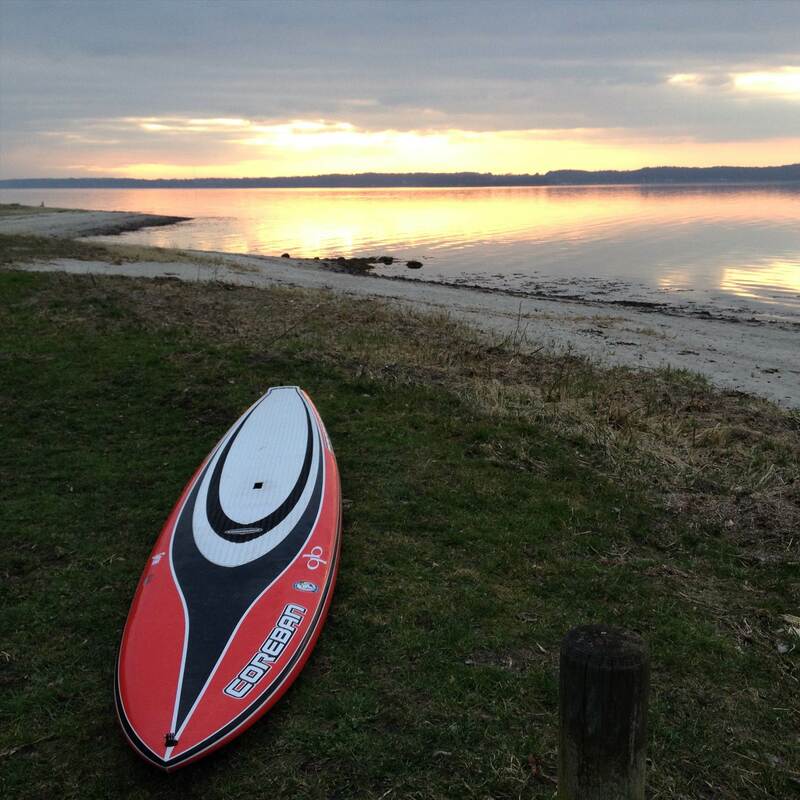 And yes, for a flat water board, the X14 surfs remarkably well. Probably better than any other flat water board I've tried. As DJ's video seems to show, maybe the new Javelin Maliko surfs well in small stuff too. I'm not sure how any 14ft board would hold up in big conditions offshore. They are light layups and it's a lot of board. So I'd bear that in mind if I were you. I often surf mine a mile or so offshore in small stuff (up to shoulder high), and have occasionally surfed them bigger than that. But I'm always half expecting a really expensive accident and a long swim home when I do. The lift handle on the Sunova is the best I have had on a surf SUP! It works great and a way smarter carry handle than pretty much every other option. I had to replace the agricultural handle on my 14' custom DC as it was so poorly designed it delaminated the deck and sucked in water!